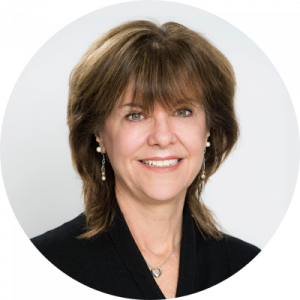 Debbie has been a career coach and consultant for more than 15 years with international outplacement companies and executive recruiting firms. Career Communications: career-management coaching, resume development, social media profiles and interviewing. When we know how to communicate what makes us unique, memorable and marketable, we unleash the power of self-confidence and positive energy that frees us to embrace change and take action. Debbie’s career began at IBM in sales, training and marketing where she deployed new product launches and travelled internationally to engage dealers and users in IBM solutions. Later, as a communications consultant in corporate communications at Wells Fargo, she wrote and edited articles for the company intranet.